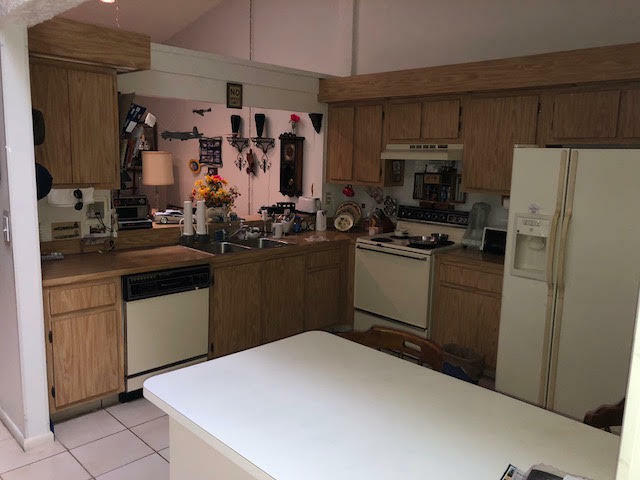 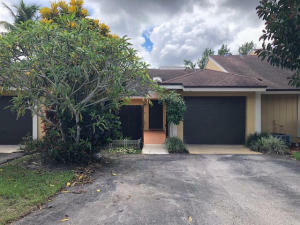 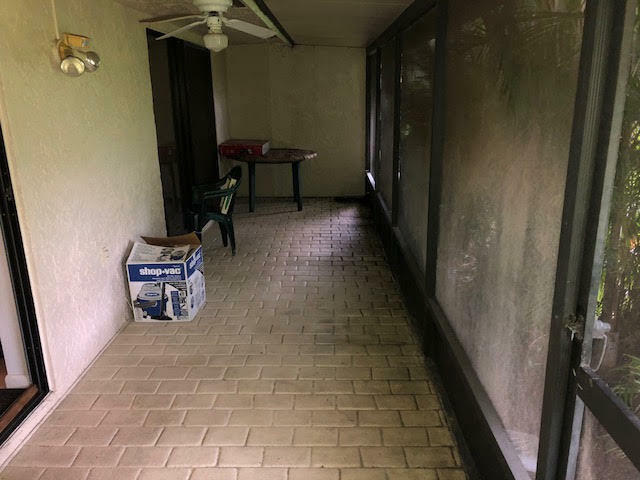 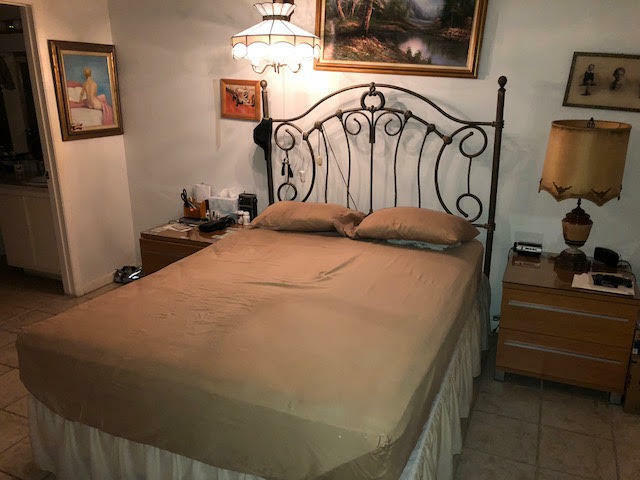 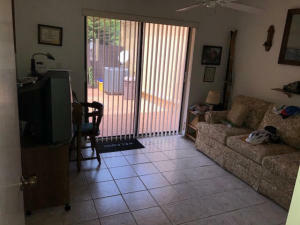 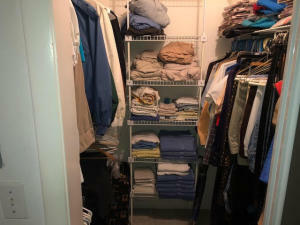 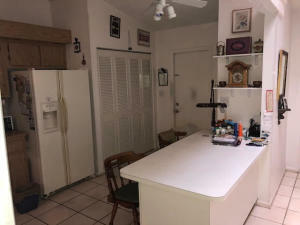 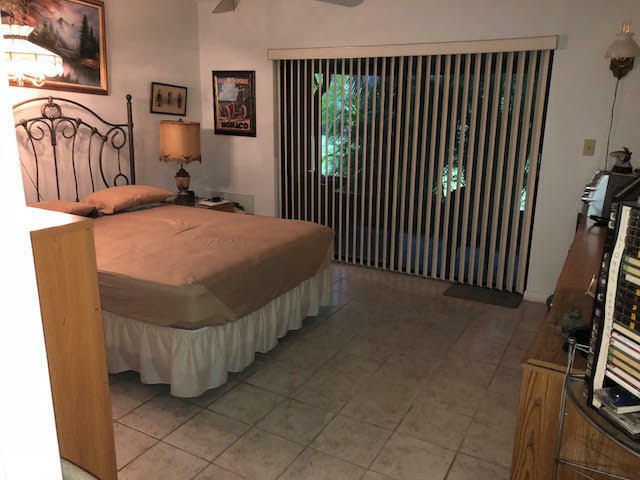 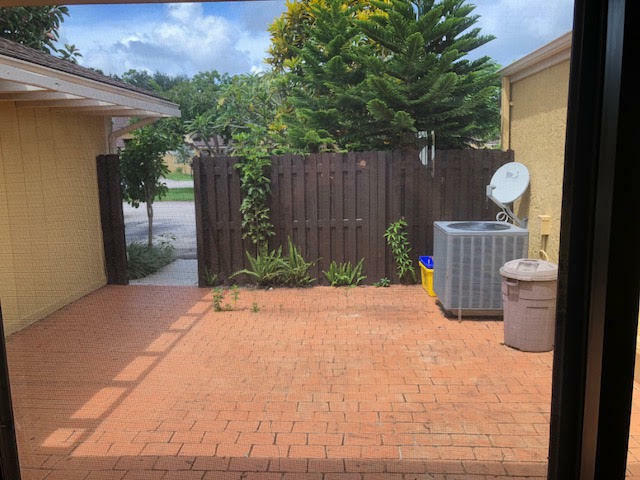 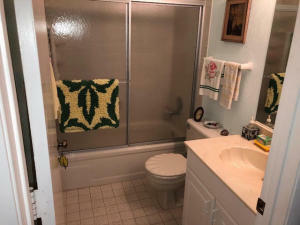 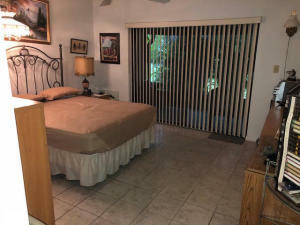 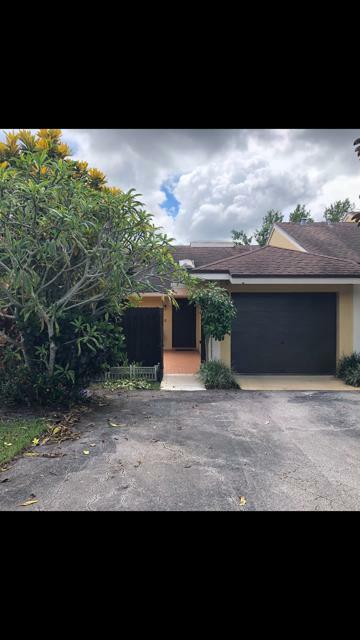 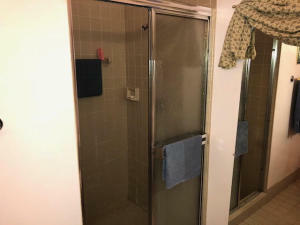 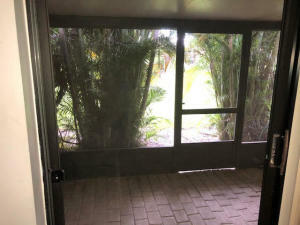 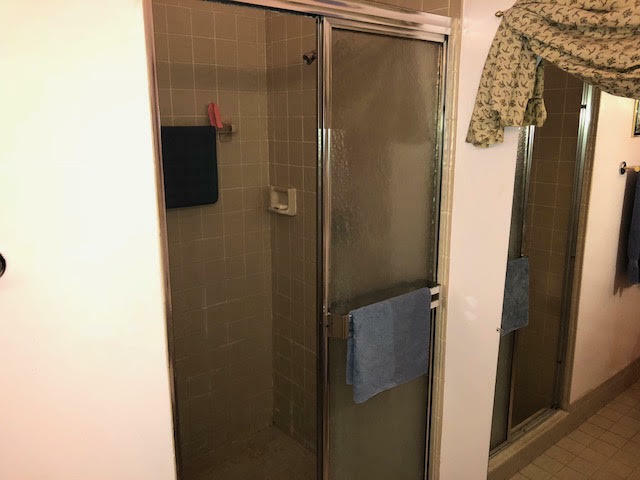 Great 2 bedroom, 2 bath villa in the west Boca with 1 car garage. 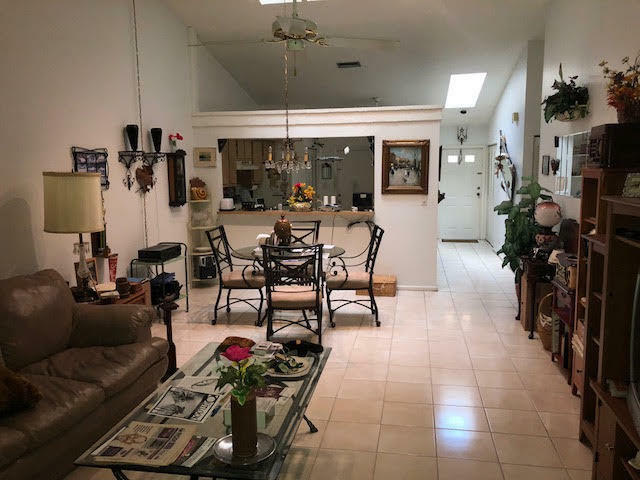 This spacious home has just been painted on the exterior and features vaulted ceilings, tile and neutral color paint throughout. The home features two patios one of which is screened and one open. 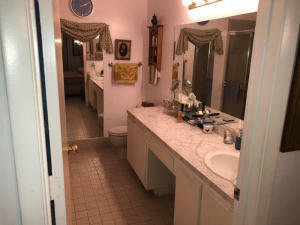 The master features a walk in closet and en suite bath. 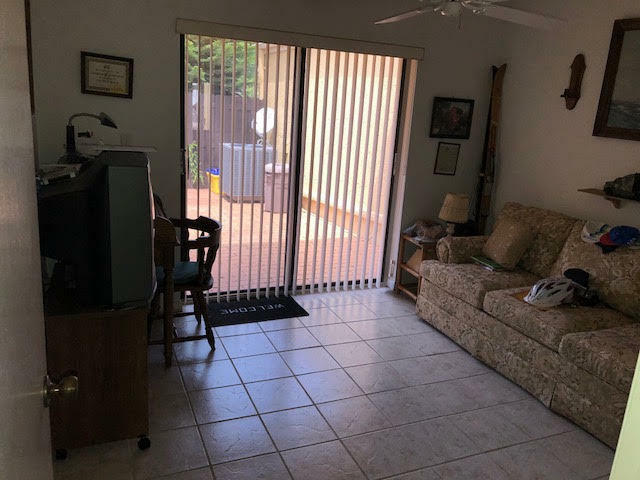 The home has a new impact garage door and newer AC. The community is in within walking distance to Publix, shopping and dining. 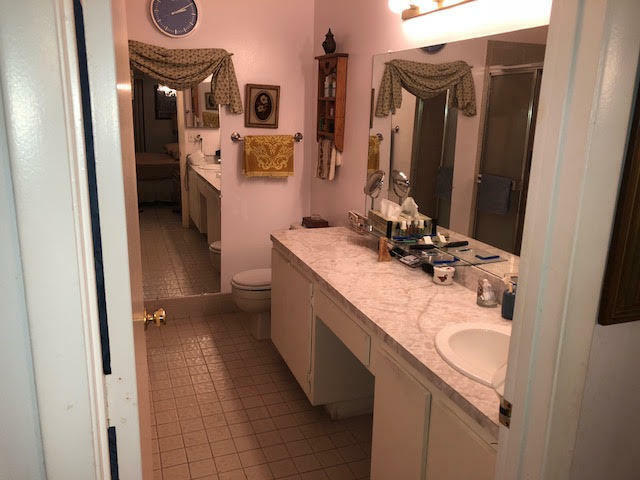 Don't miss out on this amazing opportunity!